Welcome to a SPECIAL edition of The Sunday Soundtrack entitled Cupid’s Hunt 2010. This is the 3rd annual Cupid’s Hunt Podcast Collective. 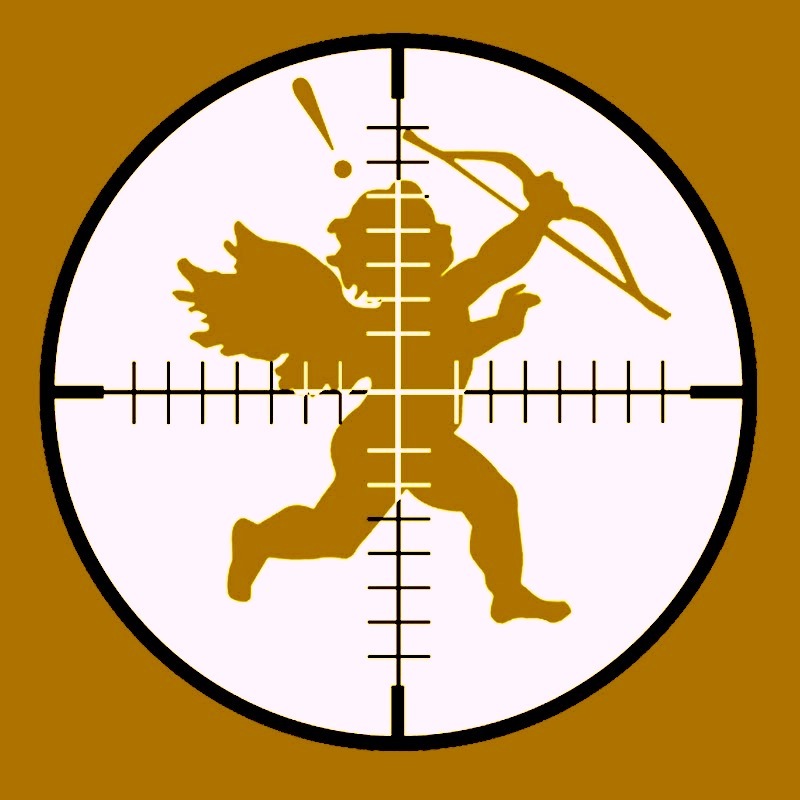 Cupid’s Hunt is a collection of podcasts done showcasing the BEST in Valentine’s Day music and the celebration thereof…along all aspects of it. It is the brainchild of Todd Grundy, and this year, it is BETTER and BIGGER than ever. With 27+ podcasters, you are sure to find a perfect mix of music and commentary to help you celebrate the day in the way you choose. My business partner, long time friend and other half of AfterSix Productions Dan McCollum has put together a nice video in honor of Cupid’s Hunt and Valentine’s Day entitled “The Power of The Kiss”… Enjoy. A big shout out to all the CH2010 participants. Their podcasts are off the chain. Todd Grundy is maintaining a link to the podcasts of all the participants. Visit them and partake of the goodness! For more about Cupid’s Hunt, check the FAQ! Sit back and relax….enjoy…and remember, keep it chilled. This entry was posted in Sunday Soundtrack Podcast and tagged CH 2010, chillout, Cupid's Hunt, Valentine's Day. Bookmark the permalink. Two Occasions…my my Mr. Fresh..that took me back. 3 years and counting..I love my peeps! Hi there! I was wondering if you would consider posting an article of mine. It’s about an up and coming jazz-electropop band about to enter mainstream this year. They are currently working with D.Bascombe, the producer/ mixer who has collaborated with Kylie Minogue, Natalie Imbruglia, Verve, Suede, etc. The band plays jazz music but their songs are also classified under electronica. It’s interesting how both jazz and electropop were merged into one by this band! Tell me if you’re interested in posting my article so that I can send it to you. Thanks for your time! This SS is especially chilly! Corrinne Bailey Rae is waaay on point, and the Deele? Really? Man, you done took this to a whole ‘nother level..
*sigh* I forgot about that goodness ‘Good As Gold’. Man that CD brought back a lot of memories! 😉 Fantastic mix. Enjoyed each and every track!